This website chronicles the development of the Hudson Passive Project between 2010-13. 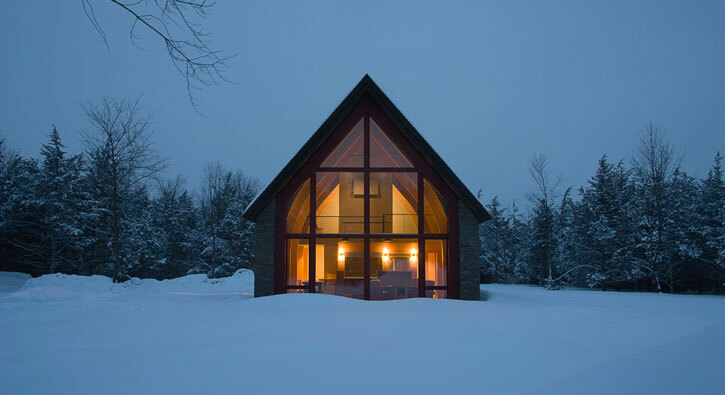 The Hudson Passive Project is an award-winning passive house (passivhaus) designed as a prototype by BarlisWedlick Architects; it became the first certified passive house in New York State and set national records for energy efficiency. For current information on the project and the firm’s other high-performance architecture, please visit www.barliswedlick.com.